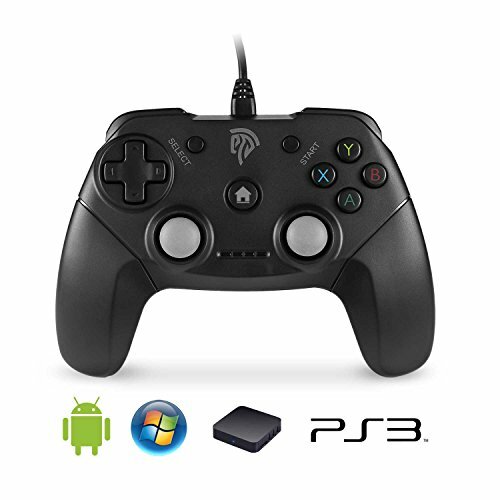 You want to play your Playstation 3 with your friend, but PS3 controllers are expensive. 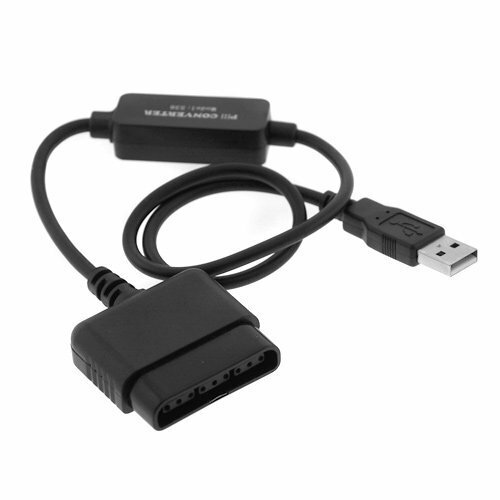 However, PS2 controllers are not, and this converter cord costs about as much as a candy bar. 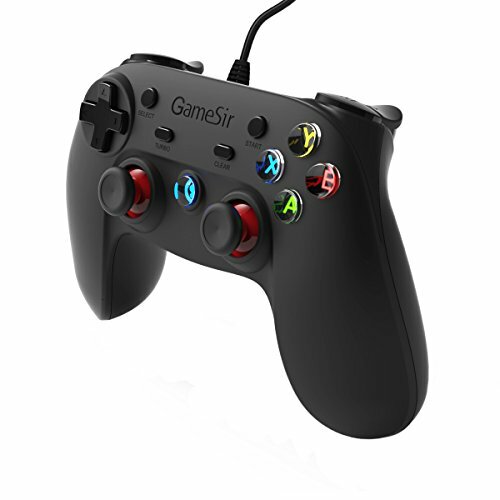 Pretty sweet, huh? 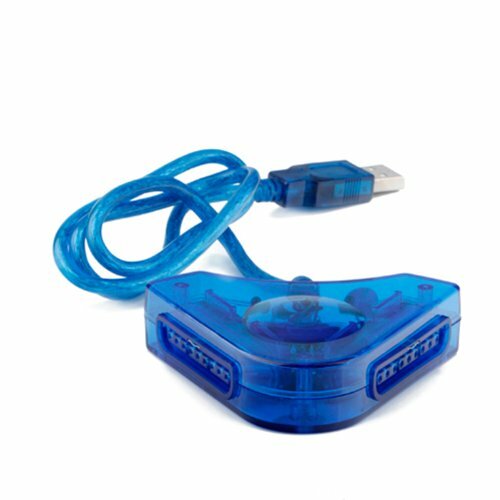 Recycle your PS2 controllers or buy them at discount prices, and use them as PS3 controllers, with an assist from this USB converter cord. 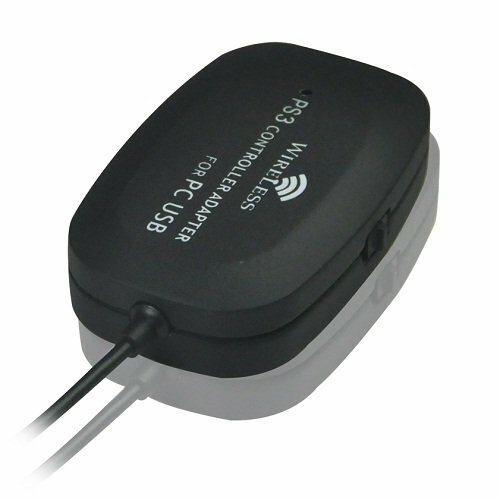 Thanks to this adapter, you don't have to pay a hefty price to be a good friend. 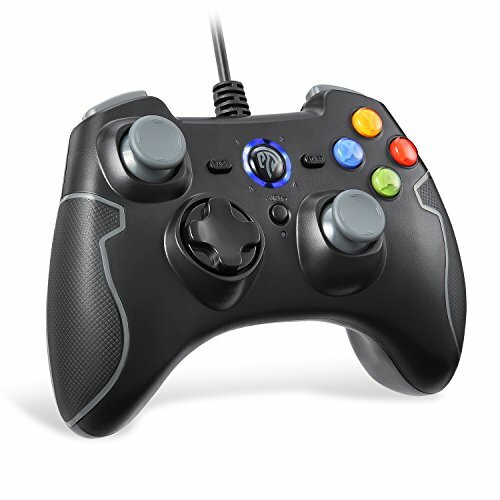 Fans of emulators and classic controllers rejoice! 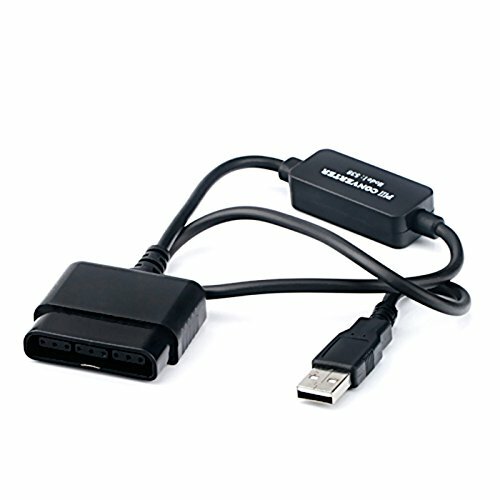 This dual-port USB adapter allows you to connect your old PlayStation or PS2 controllers to your computer, allowing you to use gamepads, dancepads, gun controllers, and other accessories to play games on your PC, laptop, notebook, desktop, or other USB-compatible device. 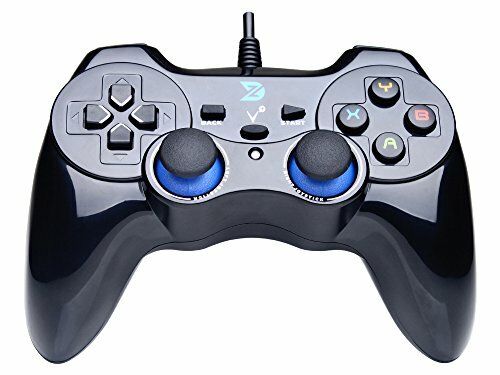 Relive the glory days of video games, when controllers didn't have motion sensors and games cost far less than they do now. Ah, the good old days! 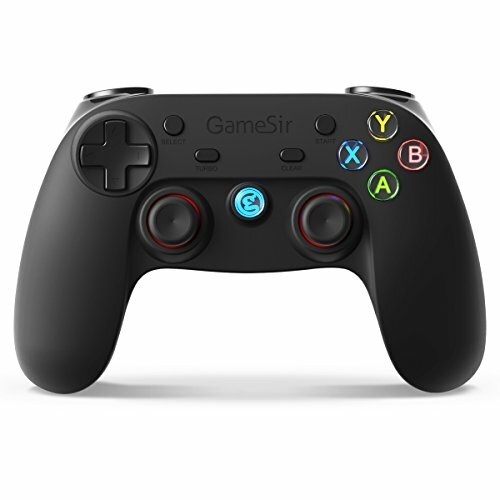 NOTE: May come in blue or black. 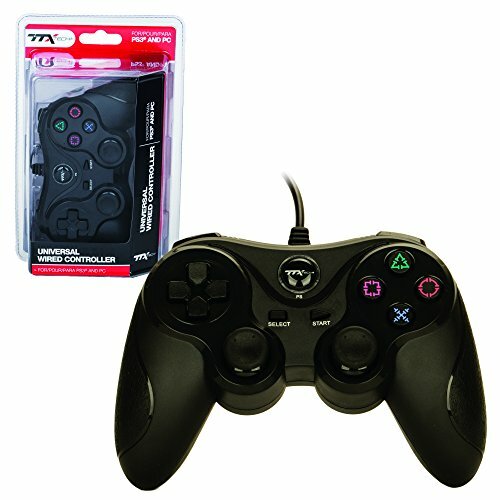 Compare prices on Ps3 Usb Pc Controller at ShoppinGent.com – use promo codes and coupons for best offers and deals. Start smart buying with ShoppinGent.com right now and choose your golden price on every purchase.